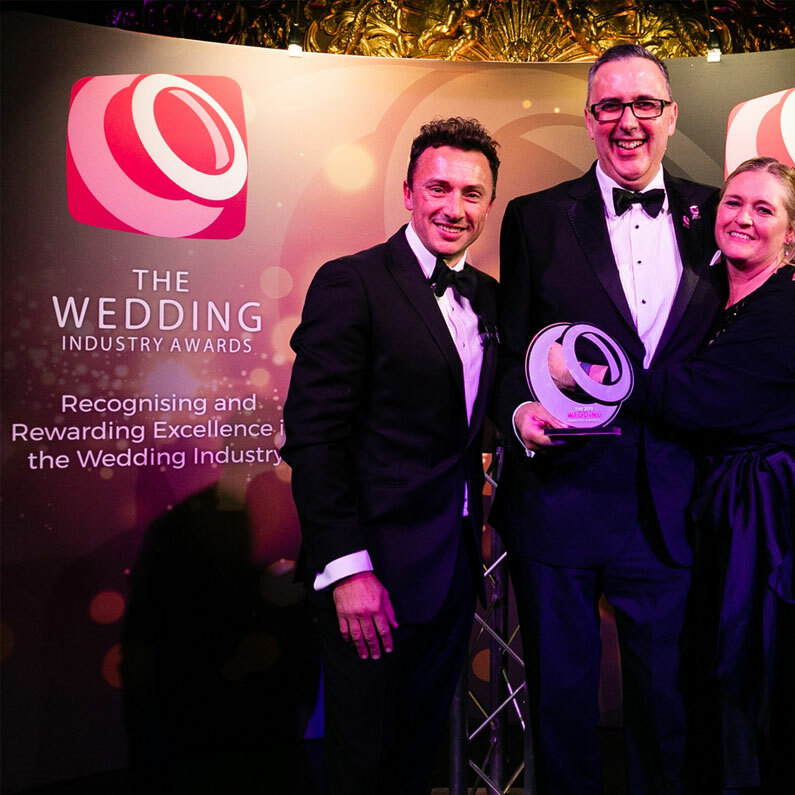 16th January 2019, the night I won the National Wedding Industry Awards’ “Wedding DJ of the Year”. An absolutely amazing night, that was the recognition and culmination of a lot of hard work, to become the best wedding DJ for all of my wonderful clients. 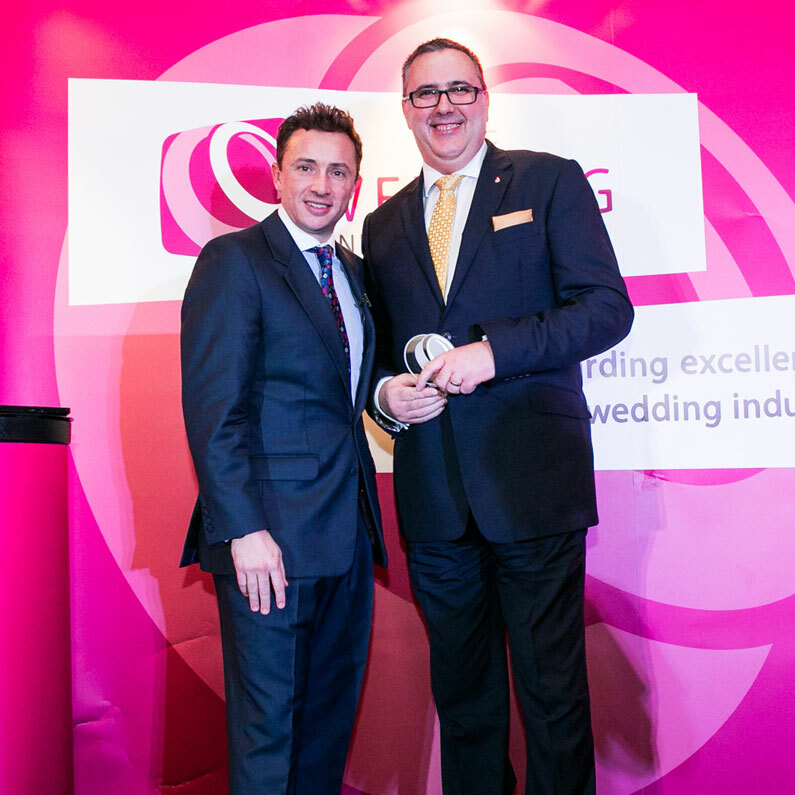 What are the National Wedding Industry Awards? 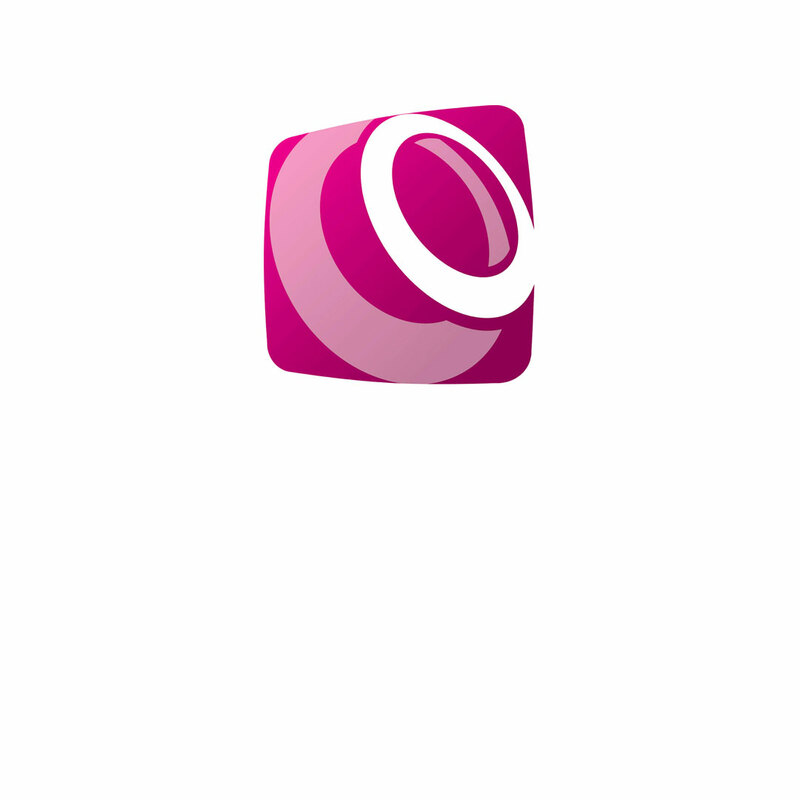 The Wedding Industry Awards (TWIA) are the only regional and national, client voted, awards in the wedding industry. They were set up to give recognition to excellent wedding suppliers and to help, anyone organising a wedding, find the best suppliers. But, put simply, a supplier is nominated, sets up a directory page on TWIA website and asks couples, who’s weddings they’ve worked on in the last year, to vote for them. There is only one vote per couple and only after their wedding. The couples are also asked to leave a quick review and say if there were any areas they feel the supplier could improve on (none of my couples suggested any improvements). A panel of judges then review the average scores and have a secret process they use to determine the Regional Finalist. The regional winners then all go forward to be judged again to determine the National Winner. From reading the above, it should be obvious to you that it would be impossible to fake, in anyway, the achievement of becoming a Regional or National Winner in these awards. The Wedding Industry Awards are not one of those awards where you pay a fee and get a winners badge or can get all your friends and family to vote for you. It’s not a popularity contest, it’s a genuine judgement and feedback of skills, competence and expertise. It can be difficult and confusing trying to find and book the right wedding suppliers for your wedding. You want people who will work with you to make your day memorable for all of the right reasons and there are lots of horror stories of suppliers who made wedding days memorable for all the wrong reasons… that puts a lot of pressure on you to get it right. An award winning DJ will treat every wedding as if it’s being judged – they are bound to be entering again! They have a proven level of expertise, competence and skill. They are the best out of all those who entered (a considerable number) especially if they are the National Winner. The sheer effort involved in competing. They have to work on every aspect of their business and develop a great understanding of what makes an amazing wedding DJ. You deserve the best for your wedding – it’s a “once in a lifetime” experience after all. Oh, and if you’d like to know how my couples scored me to win the National Award, then I’ve included them below as well as a few of the reviews left for me as part of the process. If you would like to arrange to meet up with me personally to discuss your wedding day plans and how I can help you have the best wedding ever, then please get in touch soon and let’s start the process. Range of options (eg: sound, lighting, music styles) made available by your DJ. Quality of expertise, advice and guidance received from your DJ. Quality of customer service and communications received from your DJ. Your DJ’s punctuality and personal presentation on the day of your wedding. The level at which your DJ delivered what was booked. Quality of your DJ’s web presence (web site, facebook etc). the day and was always available and happy to help. everything that he promised and more!! What an amazing wedding day and all of our guests commented on everything thing that Alan did from the beginning of the day to the very end! Our wedding day was a special day and was made even more special because of Alan! Would highly recommend over and over again! the only Client. He brought our guests together and made our wedding the day it was. We cannot thank him enough.